Leicester City's Wes Morgan says his partnership with Harry Maguire is going from strength-to-strength at the heart of the Foxes’ defence. Claude Puel's men have concluded preparations for Saturday’s clash with Newcastle United in a buoyant mood after successive Premier League wins over Tottenham Hotspur and Burnley. One of the hallmarks of City’s form has been the formidable relationship forged between Morgan and England international Maguire at the back, something the 33-year-old takes great pride in. “He’s been fantastic and I’ve said that on many occasions,” he told LCFC TV at Belvoir Drive this week. “I’m a big admirer of him. He’s come into our team and you can see that he is full of confidence. 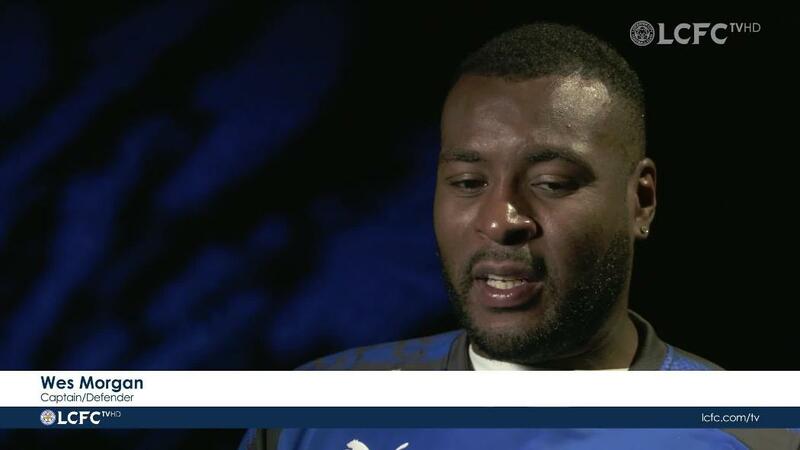 Wes Morgan sat down with LCFC TV prior to Saturday's Premier League clash with Newcastle United. Another player to impress this term is Maguire’s Three Lions colleague, Jamie Vardy. The 30-year-old striker is closing in on his 50th Premier League goal, a feat no Foxes player has yet achieved. 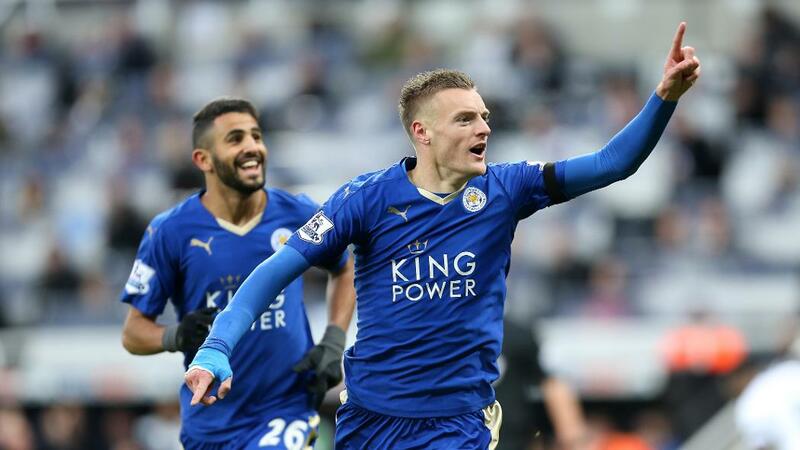 [Vardy has] scored so many goals and he does like scoring against Newcastle. He equalled the record [at St James’ Park] if I remember correctly, and it’ll be fitting if he got his 50th goal there as well. Since joining the Club in the summer of 2012, Vardy has been ever-present, breaking Ruud van Nistelrooy’s 11-game consecutive top-flight scoring record in 2015/16. That campaign will forever be etched into City’s history, with Vardy’s 24-goal haul helping the Club lift the Premier League title against all the odds. While Vardy ultimately broke the record during a 1-1 draw with Manchester United at King Power Stadium, he matched it in a 3-0 success for Leicester at Newcastle in November 2015. Watch all the goals from City's last visit to St James' Park which ended in a 3-0 victory for the midlands outfit. “He’s been fantastic for Leicester since he joined us,” Morgan said of Vardy, who has already netted on seven occasions this season.